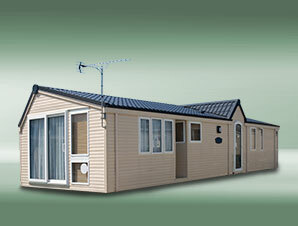 We can offer competitive priced policies for either your static or touring caravan. At Nelson Jordan Insurance, we can provide quotations for touring and static caravans. We can help you find cheaper caravan insurance that’s packed with cover features at a price to suit your budget.